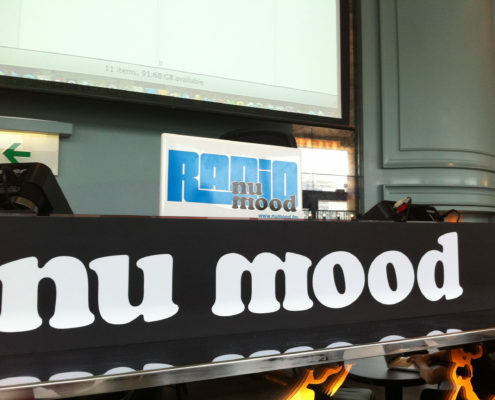 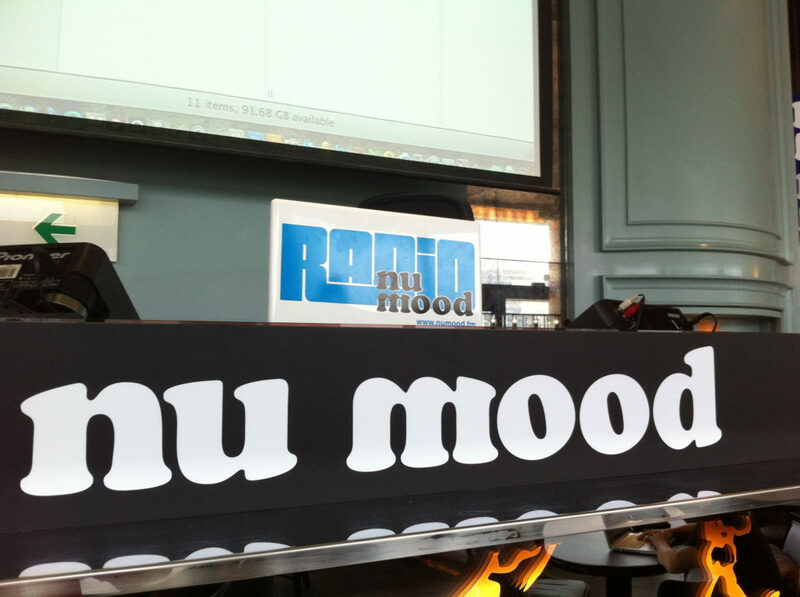 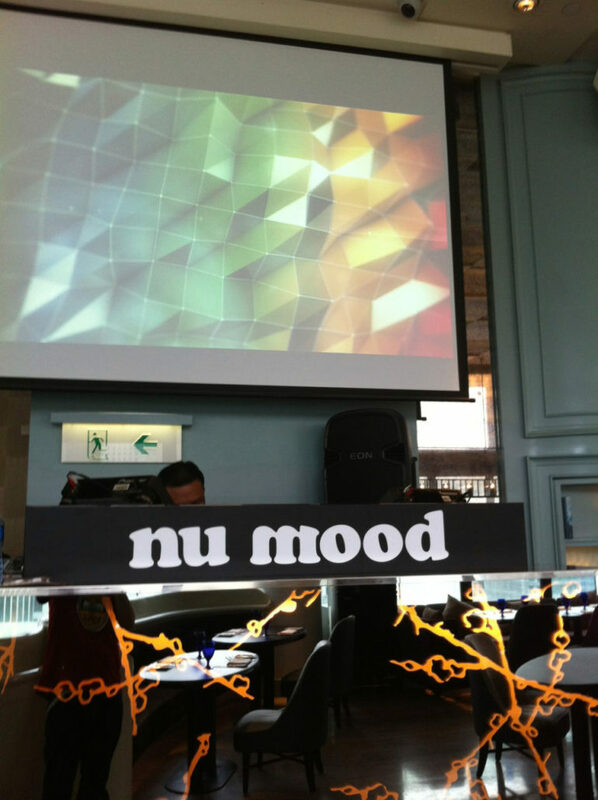 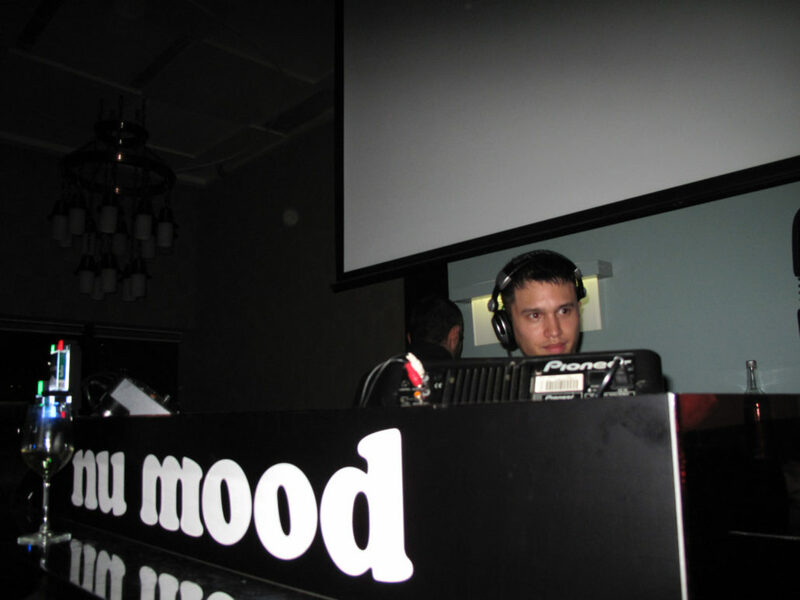 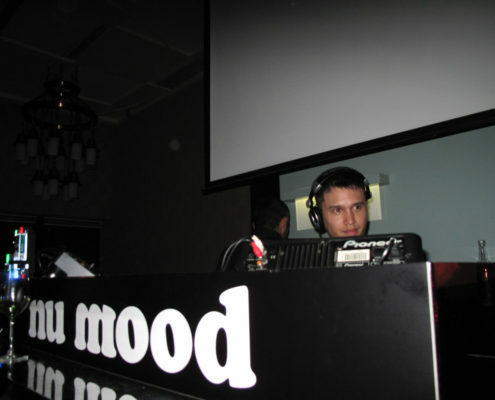 Nu Mood Radio or numood.fm was a web based radio show available for live streaming, streaming on demand, download and iTunes podcasts. 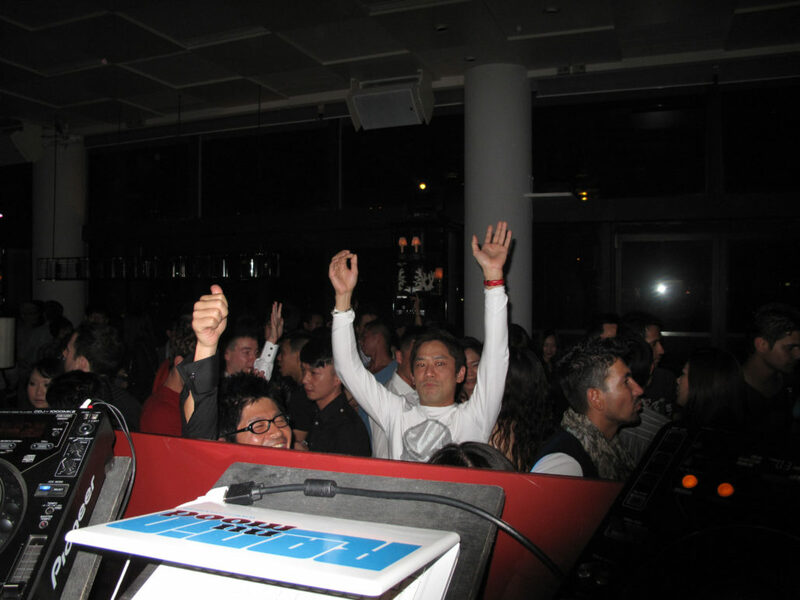 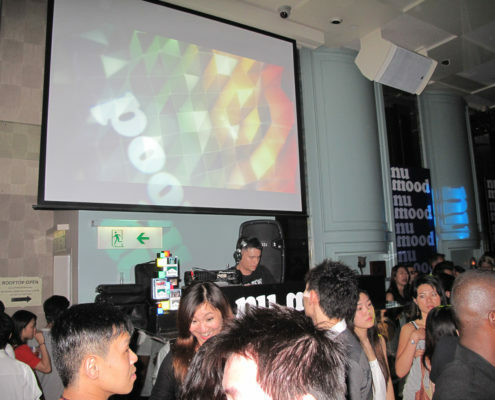 The show featured exceptional guest DJs from all over the world and was presented by the two resident DJs Adrian Amirail (Switzerland) and Tai Pan Dan (Hong Kong). 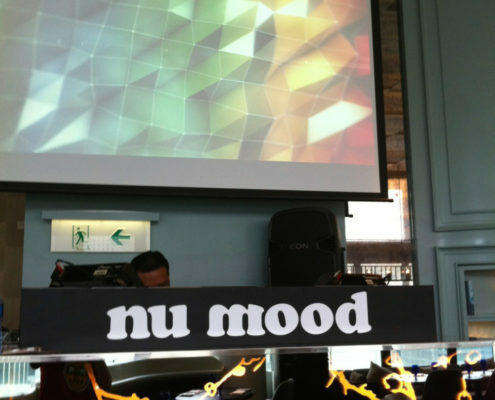 The aim of the radio was to broadcast and promote exclusive DJ sets blending the latest and finest varieties of House Music worldwide. 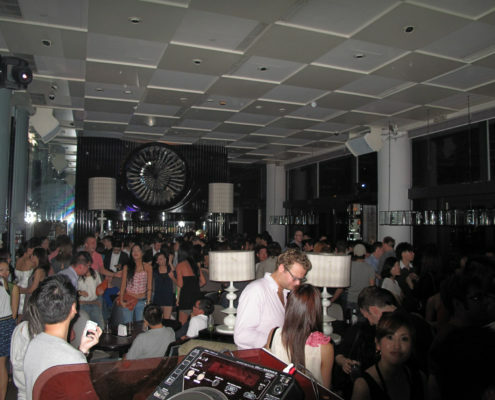 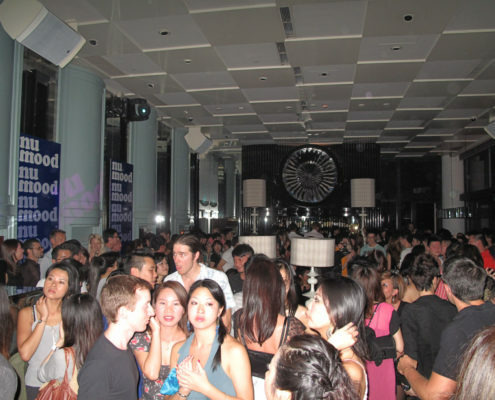 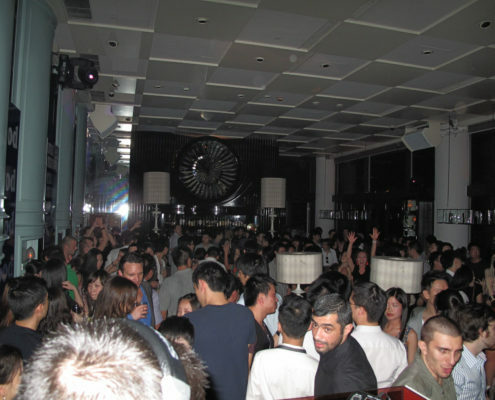 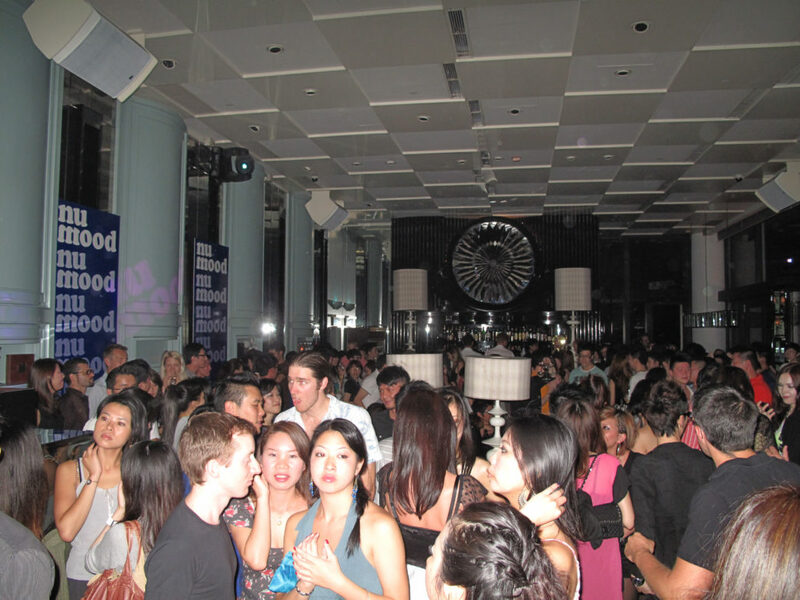 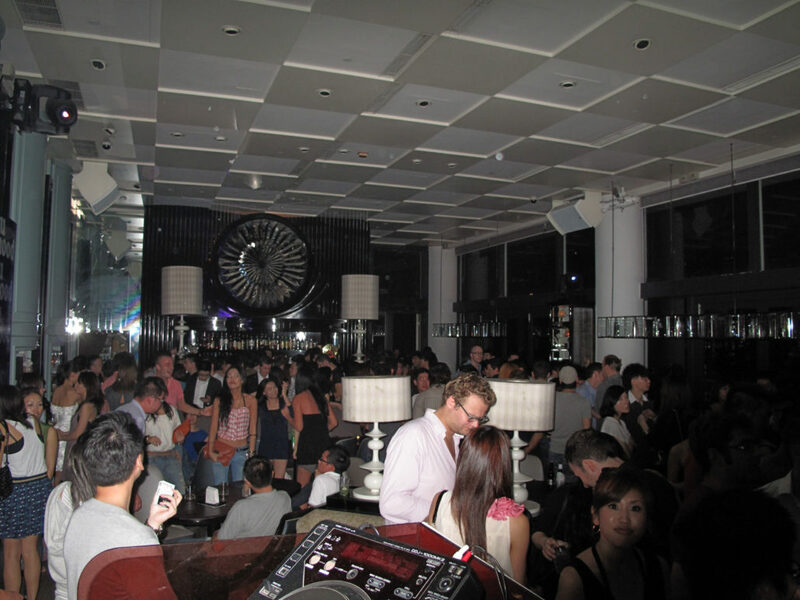 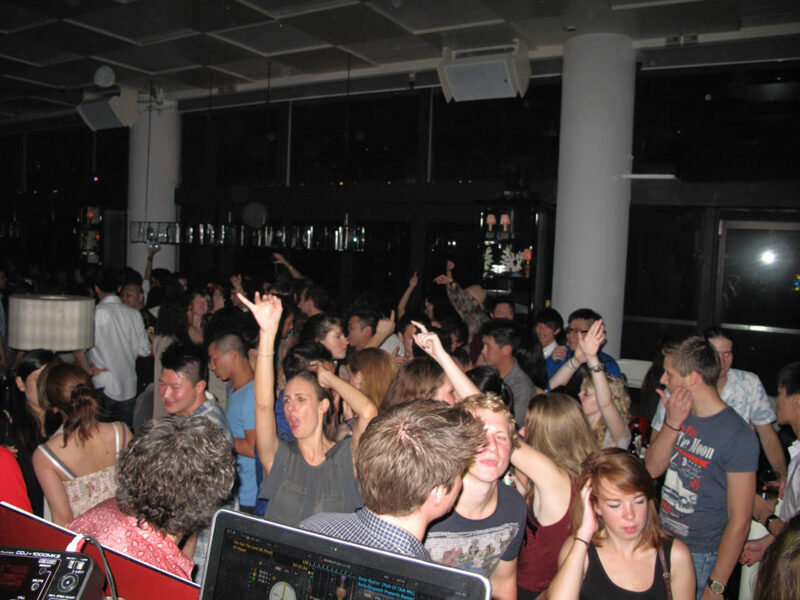 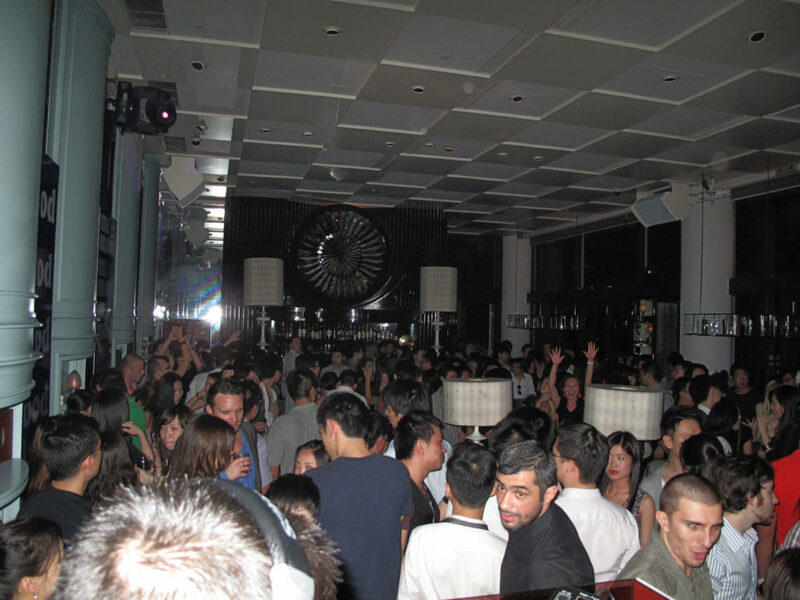 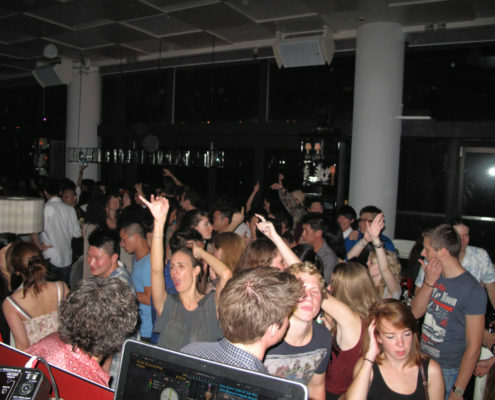 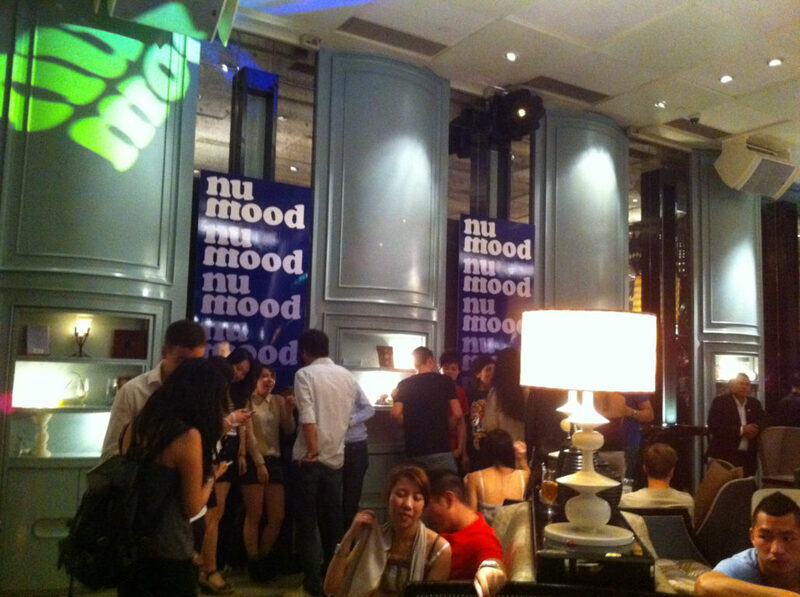 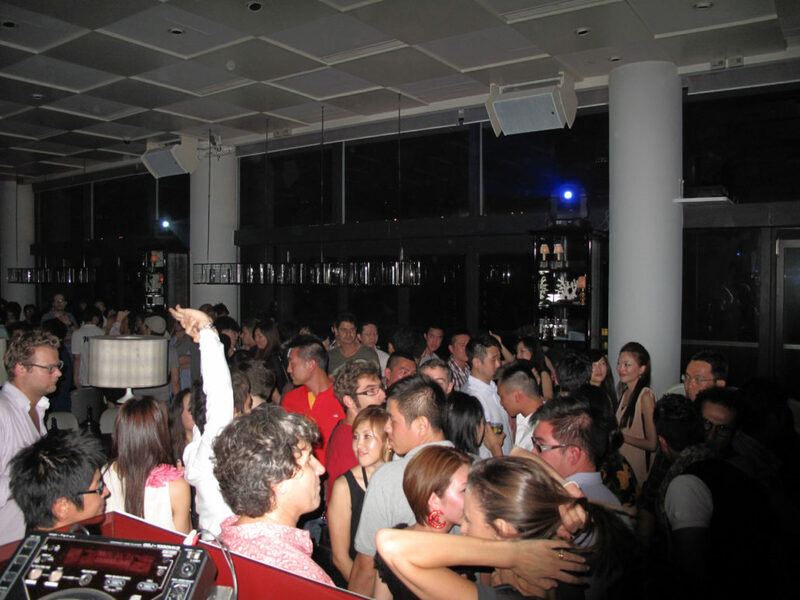 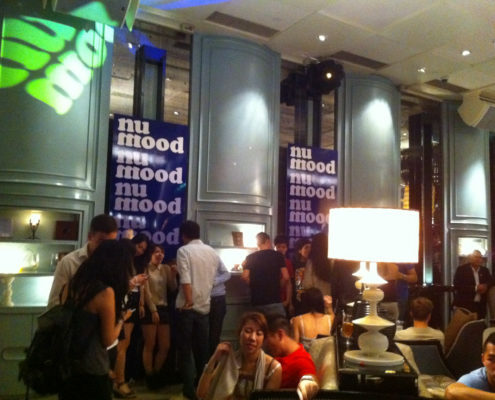 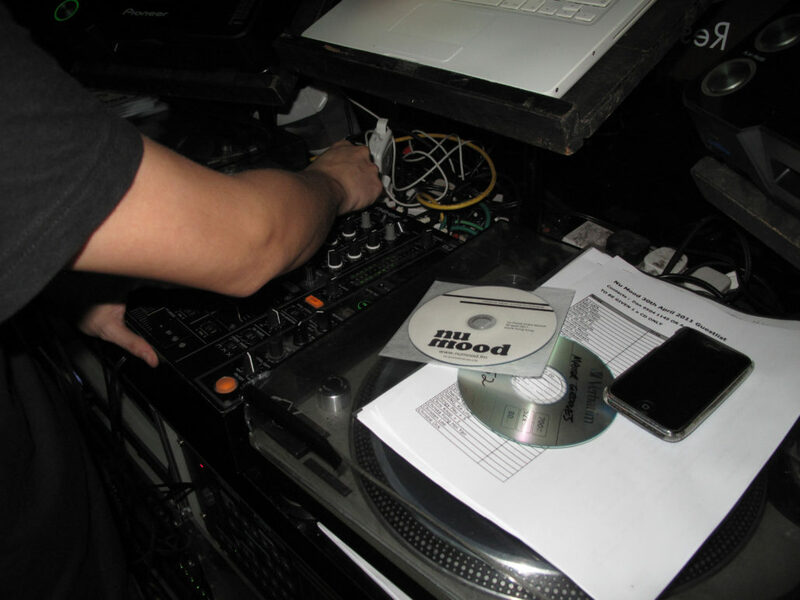 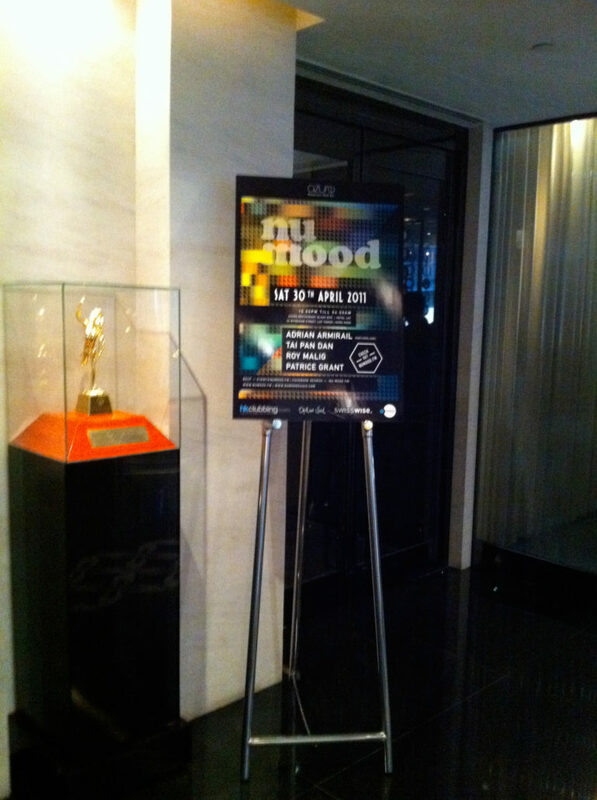 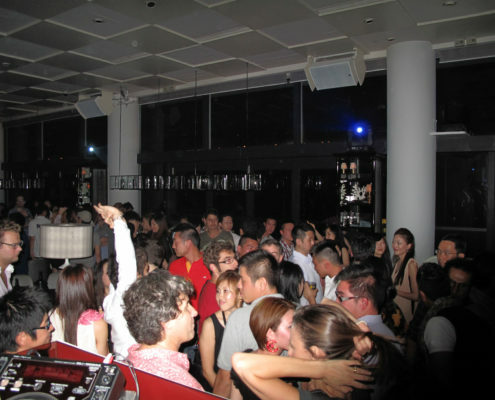 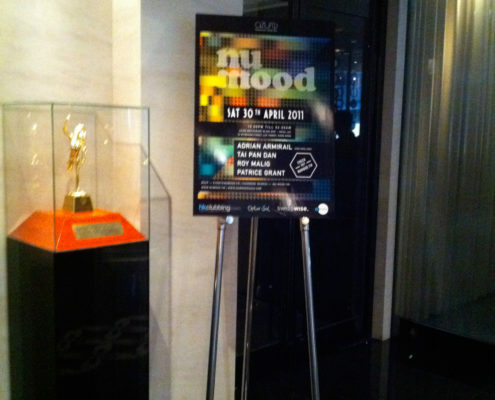 Furthermore, Nu Mood Radio hosted an unprecedented event at the famous Azure Restaurant slash Bar in the very center of Hong Kong’s nightlife district. 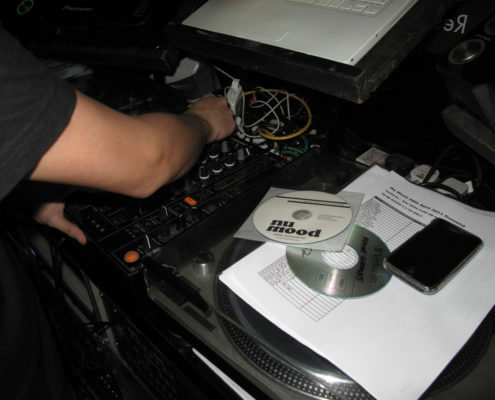 Episode 26 – Arun R.
Episode 24 – DJ Romi B.